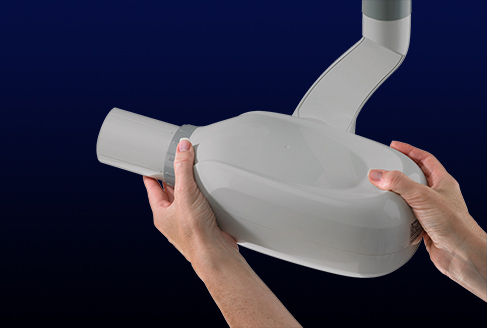 Lightweight, ergonomically contoured X-Ray head is easily positioned for perfect positioning every time. 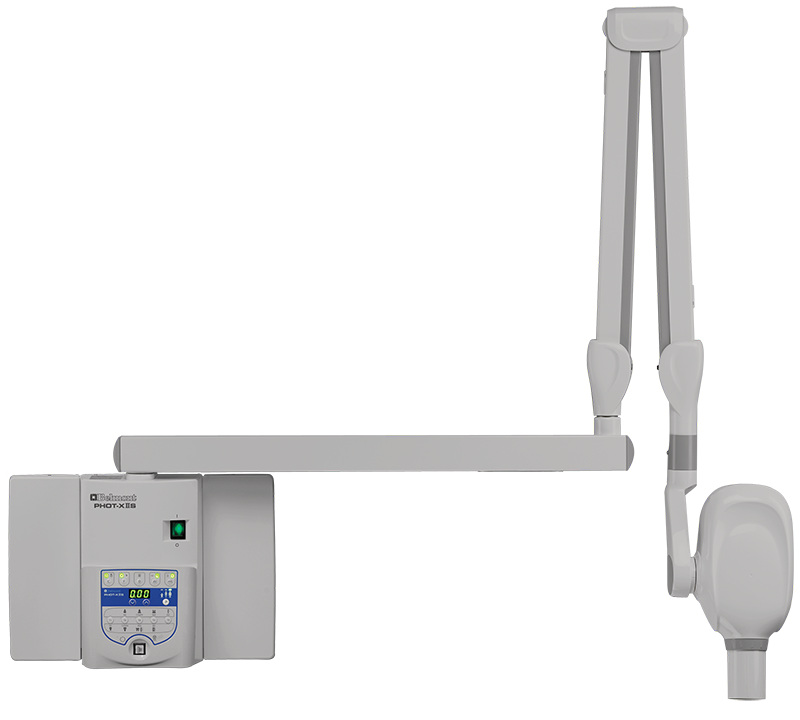 Subcontrol allows operator to control all aspects with a simple touch. 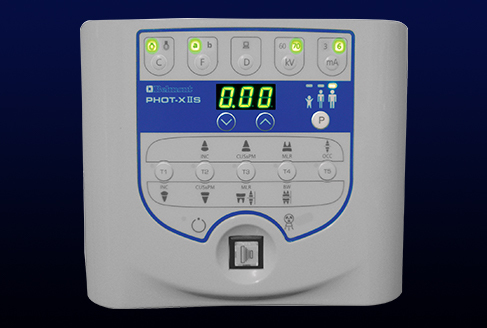 Radiation Dose may be viewed on the display with the press of a button. 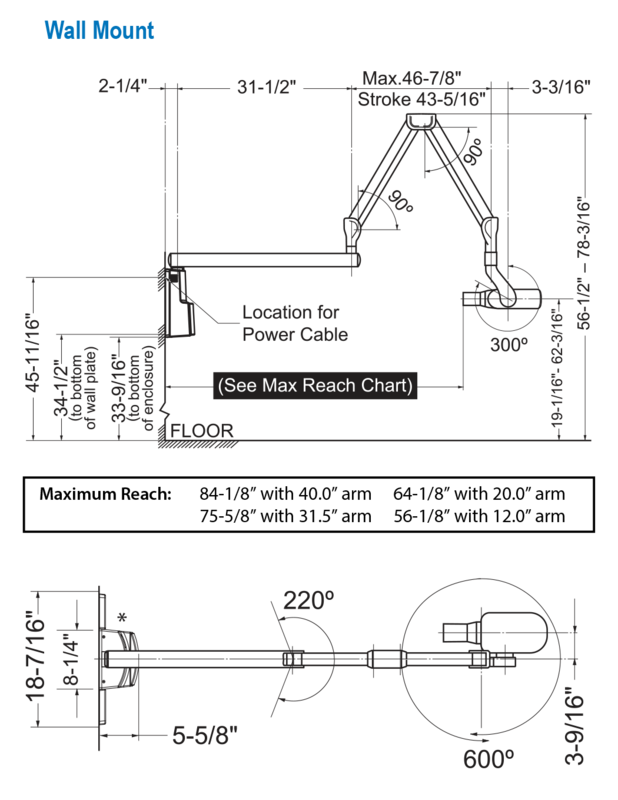 36 exposure settings including Adult / Adolescent and Child presets with manual override functionality. 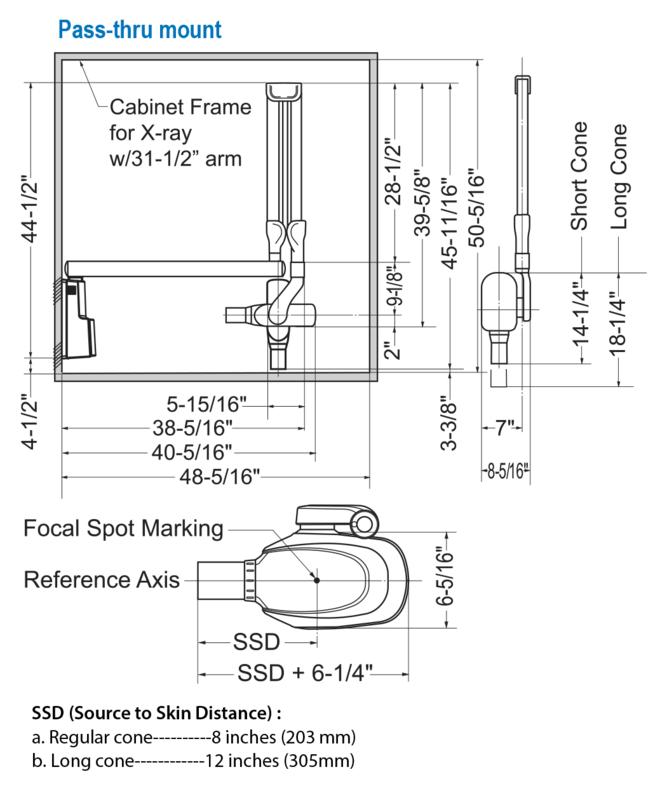 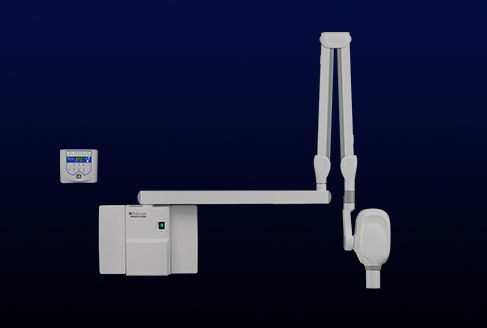 60-70kVp Selectable Tube Potential, 3-6mA Selectable Tube Current, 4 Arm lengths to match X-ray reach requirements, Wall Mount, Cabinet Mount or Optional Pass-Thru Mount, Cone length options, Retrospective-fitting options and more make the Phot-X IIs the most flexible intra-oral X-ray in your office. 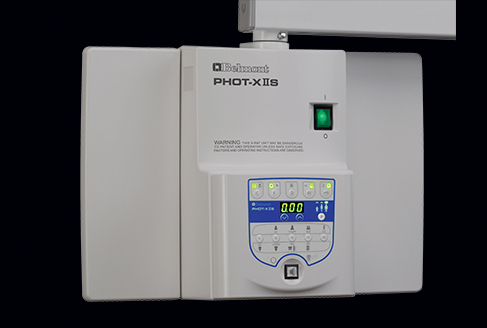 Stick with your existing film workflow, or use the Phot-X IIs with BelSensor GOLD Digital Sensors to accelerate your practice into a Digital workflow.